— you have alternatives! Join us to learn more. Tycor Benefit Adminstrators, Inc.® is pleased to announce that J. Timothy Corle, CPC, CFP® has been named to the 2018 edition of the Financial Times 401 Top Retirement Advisers. The list recognizes the top financial advisers who specialize in serving defined contribution (DC) retirement plans, such as 401(k) and 403(b) plans, across the US. Bala Institute of Oral Surgery's Continuing Education Event on March 9, 2019. Learn more. Good Samaritan Services 20th Annual Garden Luncheon on March 16, 2019. Learn more. 4th Annual Power Your Potential Montgomery County Women's Conference on Thursday, March 28, 2019. Learn more. PA MGMA Healthcare Leaders Summit on April 10-12, 2019. Learn more. 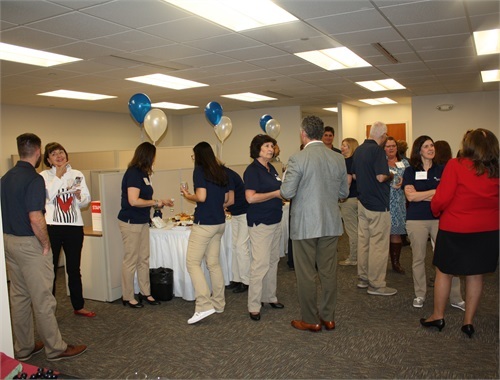 The Community's Foundation (TCF) 2019 Recognition Reception on April 24, 2019. Learn more. CHILD INC.'s 23rd Annual Race Against Domestic Violence 5K on May 9, 2019. Learn more. DVIRC Annual Manufacturing Executives Conference on May 14, 2019. Learn more. 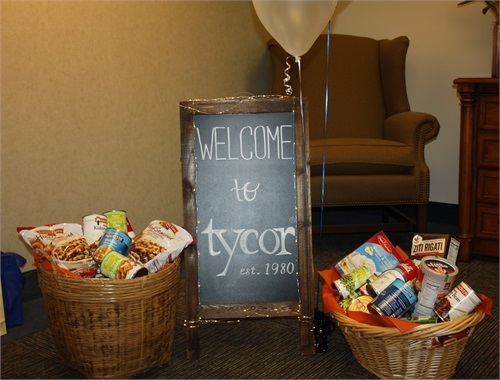 Thank you to everyone who joined us at our Open House on November 20, 2018! It was a great opportunity to enjoy some wine tasting and cheese pairings -- in addition to taking home a delicious pie for the Thanksgiving holiday! 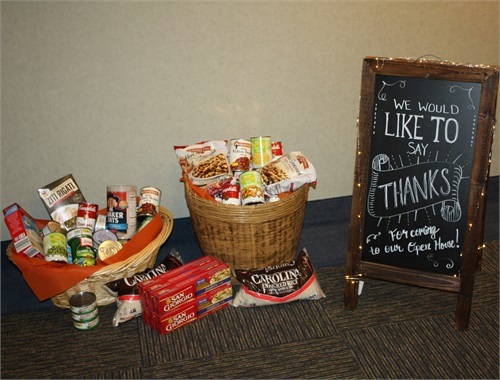 We are very appreciative of the canned good donations we received for The Lord's Pantry in Downingtown. 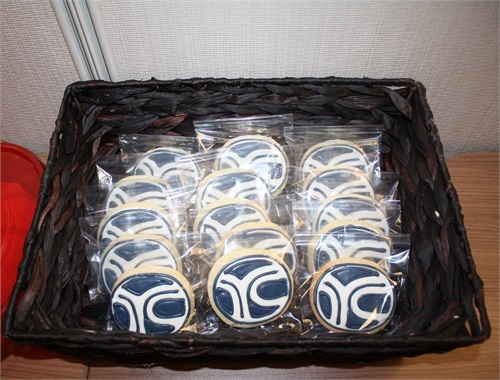 Take a look at the pictures below from this event!